A child's delight in a new pair of shoes is the same all over the world, whether the shoes are patent-leather sandals, straw alpargatas, deerskin moccasins, or wooden clogs. For Mako, a little Japanese girl, the new shoes were clogs painted with red lacquer that shone beautifully. 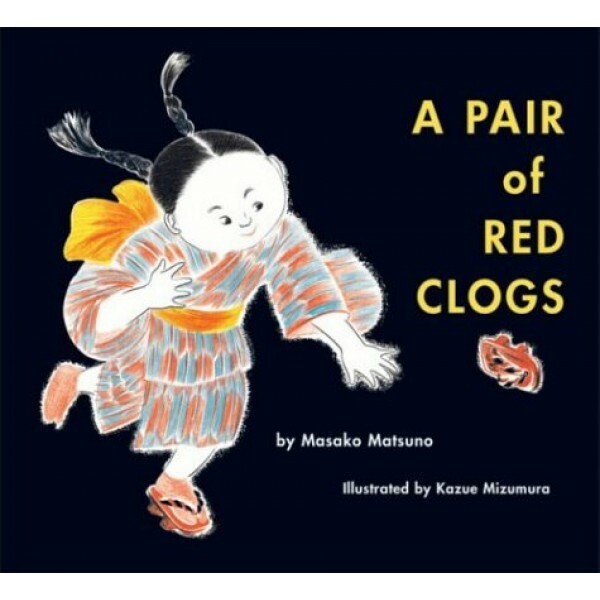 This is the story of what happened after she cracked the new clogs playing the weather-telling game and so longed for a bright, shiny new pair to replace them that she almost did a dishonest thing.